Bestselling author, comic, and Paralympian Josh Sundquist tracked down all the girls he'd ever tried to date to ask why they rejected him. He shares the results of his semiscientific investigation (and yes, it's a true story) in this one-of-a-kind live performance that blends interactive storytelling with standup comedy. From a disastrous mini-golf date involving a backward prosthetic foot to a misguided "grand gesture" at a Miss America pageant, it’s a story about looking for love—or at least a girlfriend—in all the wrong places. 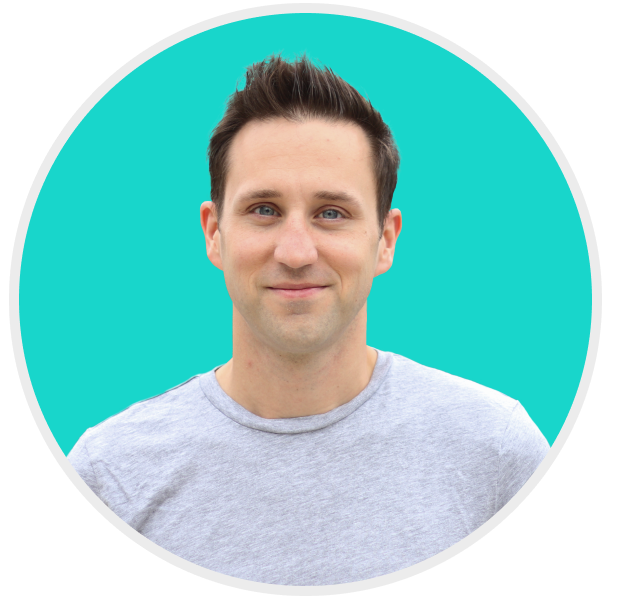 Josh Sundquist is a bestselling author, comic, Paralympian and YouTuber who has entertained Audiences across the world. His comedy videos have been viewed over 150 million times. He’s performed on MTV and The CW and been featured on BuzzFeed, CNN, People Magazine, The Today Show, USA Today and ESPN. Josh’s face was once printed on the back of Doritos bags nationwide (specifically, Spicy Nacho flavor) to highlight his work on behalf of amputees. He's the author of three books and competes internationally as a member of the US Amputee Soccer Team.